Students competed in the Ozona Debate Meet this past Saturday. Alpine ISD students were district champions at the UIL competition in Tornillo. Alpine ISD sent two teachers to Austin to represent Region 18 in honoring the Texas teachers of the year. 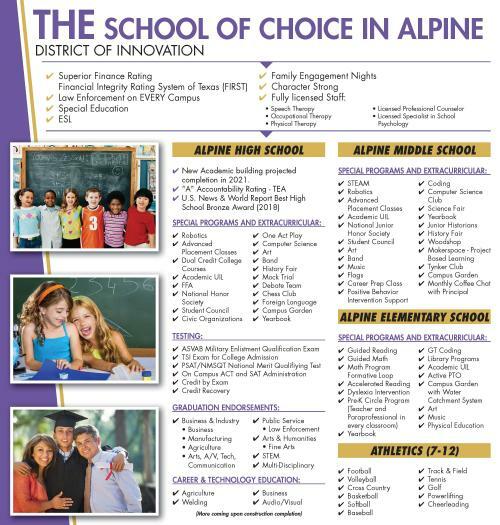 Alpine ISD is the school of choice in Alpine, Texas. With three campuses each offering unique programs for their grade and age levels, every campus gives each student opportunities and options as they progress through their education. Elementary students have the opportunity to partake in activities as varied as computer coding, Yearbook, art, and music. Core subject support is given with guided reading and math programs. Alpine Middle School offers STEAM courses, along with robotics, the arts, woodshop, and career prep options. Positive behavior intervention support is implemented with students as well. At Alpine High School, there are options ranging from special extracurricular programs, college testing prep (such as ASVAB, ACT/SAT, and credit recovery), graduating with endorsements in different career fields, and career & technology courses in welding, ag, business, and technology. US News & World Report even awarded Alpine High School the bronze award in 2018 in their annual report. 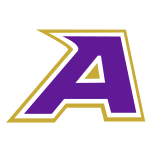 Athletics is offered for students in the 7th-12th grades. Eleven total sports are offered for both boys and girls giving the students the opportunity to form lifetime friendships and compete against area teams.  We feel like Alpine ISD is the school of choice and we are always looking for ways to improve the educational experience for the community, students, and staff.